Verizon Wireless is completely dismissing the idea that it will be slowing down future Android updates on Google's Pixel and Pixel XL smartphones. Last week, Google revealed that although it's handling software and security updates for the devices, Verizon must certify them for carrier-sold Pixels before they can be rolled out to customers. That at least raised the possibility that Verizon-sold Pixel phones might not get new Android features as soon as they're available for the Pixels that Google sells directly. First and foremost, all operating system and security updates to the Pixel devices will happen in partnership with Google. In other words, when Google releases an update, Verizon phones will receive the same update at the same time (much like iOS updates). Verizon will not stand in the way of any major updates and users will get all updates at the same time as Google. Also, the Verizon version of the Google Pixel is carrier unlocked, so you can use it where ever you like. Finally, we have three apps pre-installed on the phone Go90, My Verizon (which is your account management tool) and Verizon Messages (your messaging app). As you noted, all three can easily be uninstalled by the user. There's a lot of good stuff in that statement that should relieve people planning on buying a Pixel from Verizon next week. First, Verizon is stating directly that it will not "stand in the way" of Google's updates. Somewhat remarkably, the carrier says the arrangement between both companies is similar to Apple's complete control over iOS software releases. That's not a comparison we've ever heard Verizon make about updates from Samsung, LG, Motorola, and other Android phone makers. 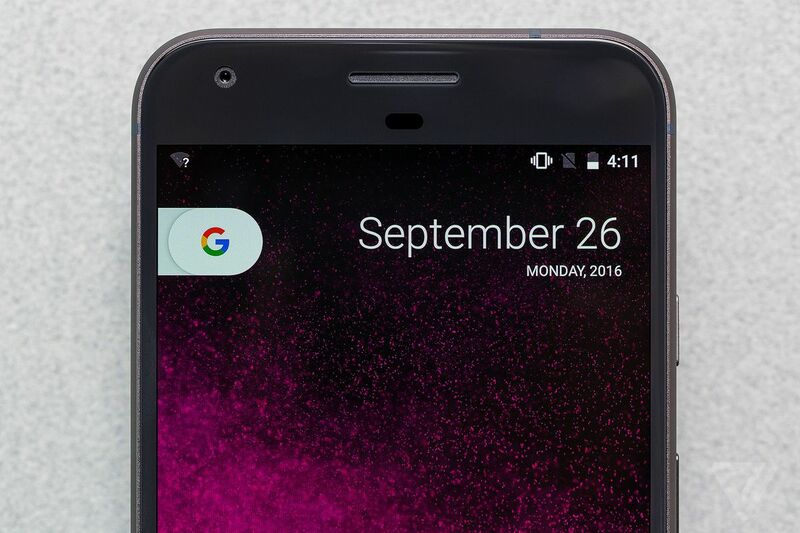 Second, the Pixel and Pixel XL will be unlocked for use on other networks — just like the other smartphones that Verizon sells. And third, it sounds as if the three — just three! — preloaded apps can be uninstalled by users. Hopefully that's true and Verizon isn't talking about merely disabling them, which isn't quite the same as removing the apps entirely. Either way, it's hard to read this any other way: Verizon is pledging that Google's Pixel and Pixel XL won't fall behind when it comes to future Android updates. Does that make you more confident in purchasing from a Verizon store instead of Google come October 20th? This Article has a component height of 13. The sidebar size is medium.